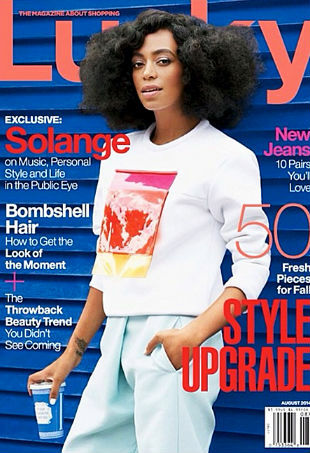 Did Lucky Magazine Just Lay Off a Chunk of Its Editorial Staff? 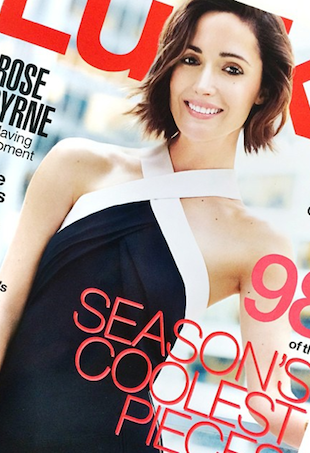 We're hearing word of some major shake-ups at the magazine. Hard to fathom, we know, but Rose thinks she hasn't always had a knack for fashion.